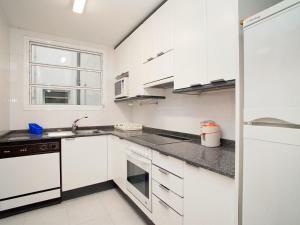 Located 1.2 km from Port Olympic in Barcelona, Apartment Vila Olímpica Sant Martí - Sardenya offers accommodation with a kitchen. 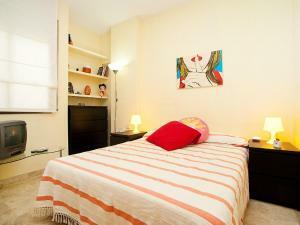 Free WiFi is available in this apartment, situated 2.4 km from Picasso Museum and 2.7 km from La Seu, Cathedral of Barcelona. The apartment comes with a TV. 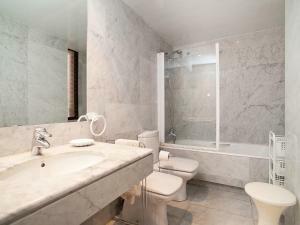 The bathroom features a bath and a hair dryer. Portal de l'Angel is 3.8 km from the apartment. 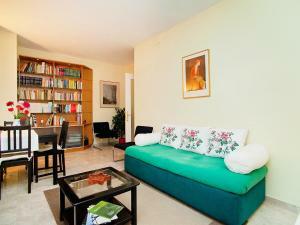 The nearest airport is Barcelona El Prat Airport, 18 km from Apartment Vila Olímpica Sant Martí - Sardenya. This apartment has a dining area, dishwasher and kitchen. 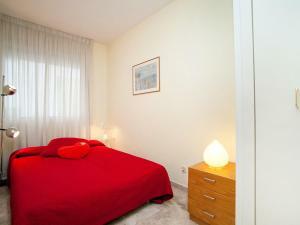 Rate: € 107.04 ... € 167.00; select dates below to get current rates.